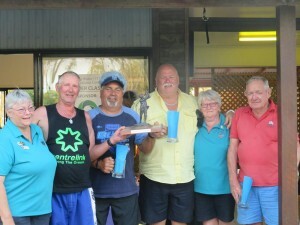 The 2019 1770 Mens Open was held on Saturday 30th March with all competitors braving the very humid conditions then avoiding the afternoon storm. 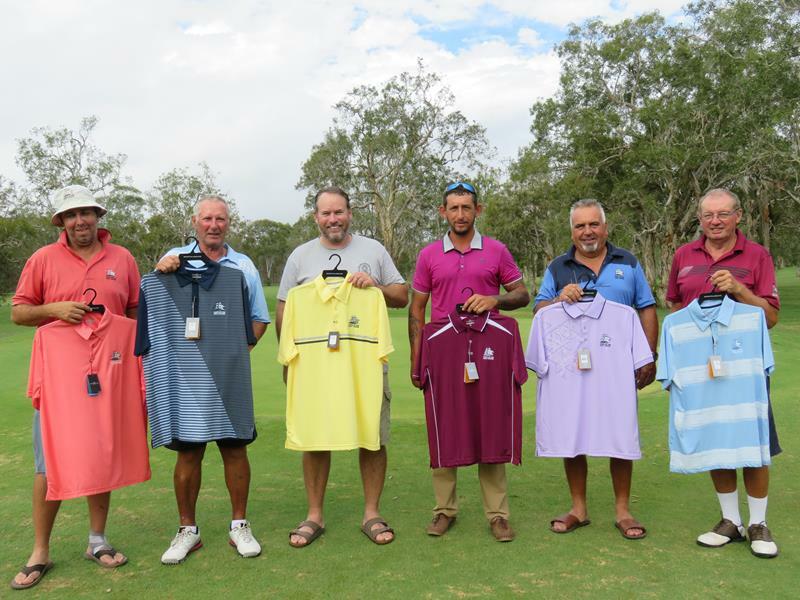 The Mens Open and A Grade champion went to Andrew Nolan from Biloela with a one over par round of 69, one shot ahead of Aaron Malone from Yeppoon on 70. Cory Heslin from Yeppoon won the A Grade net champion with a net 65 with Wyley Ince from Emu Park taking out runner up A Grade net with a net 67 on a count back from Elvis Miller. 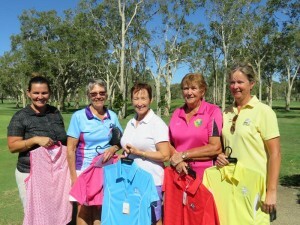 B Grade champion went to local Jay Bills who played extremely well to score a 72, only 3 shots behind the A Grade champion. Darren Sorrell from Yeppoon was the next best B Grader with a 79 to come in runner up. 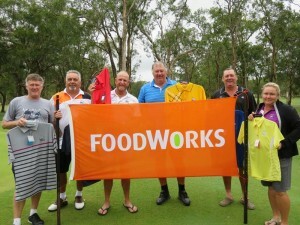 B Grade net champion was won by Geoff Nash with a net 64 followed by Garry Turner runner up net with a net 67. Mens C Grade champion was won by John McLean with an 81 with Cory Spicer coming in runner up with an 87. John Jennings also played well to win C Grade net with a net 65 with Paul Falzon coming in runner up net with a net 67 on a count back from Dylan Stitt. A Grade pin shots were won by Aaron Malone and Elvis Miller. 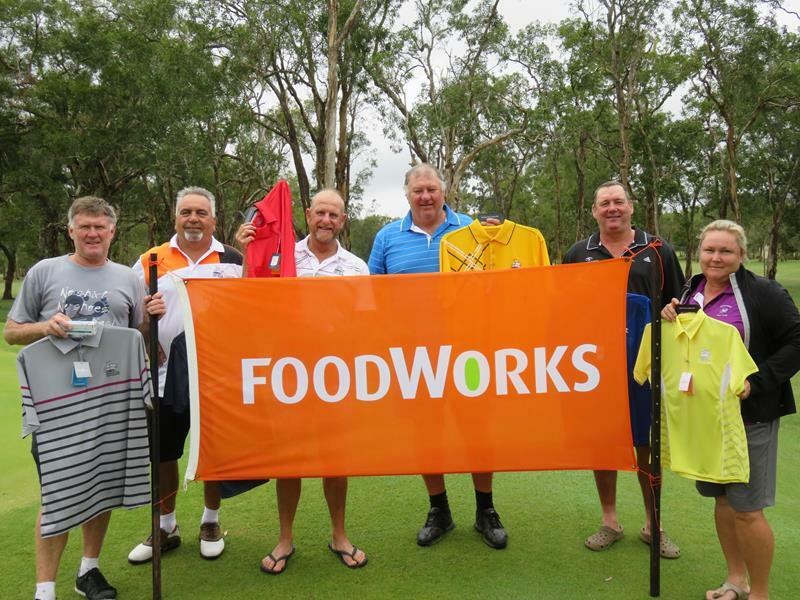 B Grade pin shots went to David Pfidze, Jay Bills and Rohan Sheppard and C Grade pin shots were won by Dylan Stitt and Rob Burns. Longest drives were won by John Burnett for A Grade, Andre Steenkamp from Rockhampton for B Grade and Cory Spicer for C Grade. Well done to all players, hope to see you all again next year! Local Ambulance Committee (LAC) Vice President Clarrie (Bomber) Brown is having a possible date change for 2019. We will advise the new date as soon as possible. Our LAC liaises between the community and the QAS to promote community participation in and an awareness of ambulance services. All funds raised from activities are retained locally to purchase extra equipment and relevant supplies that the dedicated officers request from time to time. These items enhance the service to the community by way of best patient care and practices. The LAC organises first aid courses and CPR updates for the community and have a range of first aid kits available for sale to the local community. 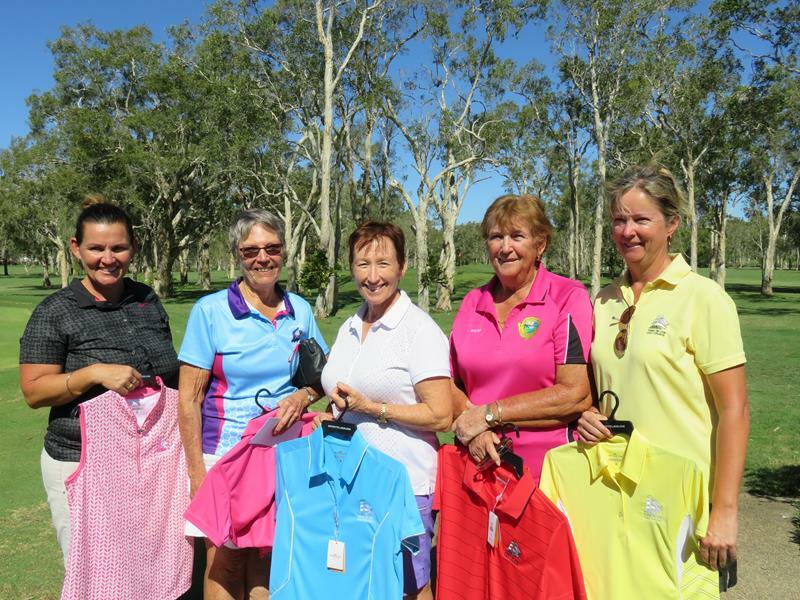 The golf day is always greatly supported by players from our local community, reaching from Baffle Creek, Lowmead, Captain Creek, Agnes Water & 1770, all within the area serviced by our local QAS officers. Congratulations to the winning team for 2018 with a score of net 50 7/8, Glen , Geoff , John & Vic. Good Luck to all players this year!